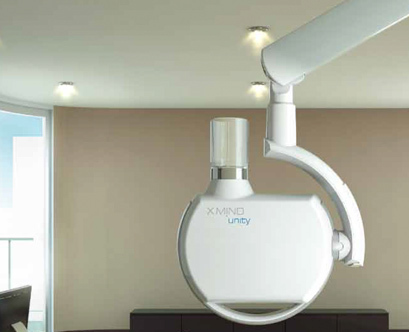 We understand that veterinary clinics require installation of an X-ray machine at the outset. We at Raymax, offer you a wide range of options to make sure you get the opportunity to choose according to your requirements. 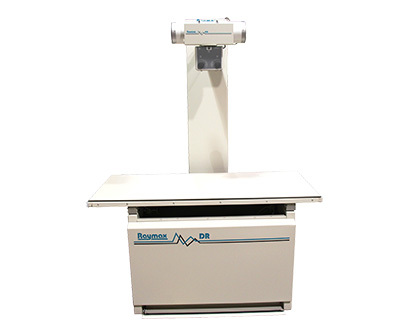 We offer top of the line Digital Systems with Flat Plate or CCD Detectors, and Conventional X-ray Systems which can be easily upgraded at a later date. 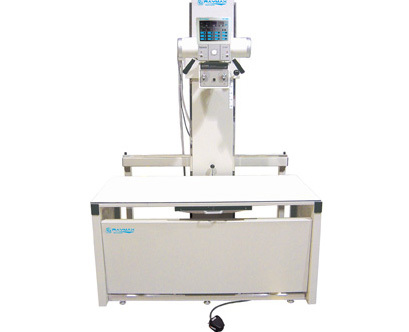 We also offer Dental X-ray machines with a Digital Sensor or film based with Chairside Darkroom.